Lots of people daydream about life on the road and memorable RV vacations, but how do you go about making that happen? RVing is adventurous, but heading into it unprepared for routine maintenance upkeep needs will certain result in avoidable frustration or – even worse – buyer’s regret. We recommend outlining a few things to avoid – so you can make sure you get what you love, and love what you get. Here are some of our favorite RV tips to keep in mind before you buy. Used, or pre-owned, RVs can serve you reliably for years to come and exceed your expectations. Also, they can come at much lower prices, and are a great way to not overspend when you’re looking at RV price tags. We keep a wide variety of used RVs for sale in our inventory, so if you’re interested in saving money this way, take a look at our pre-owned inventory. 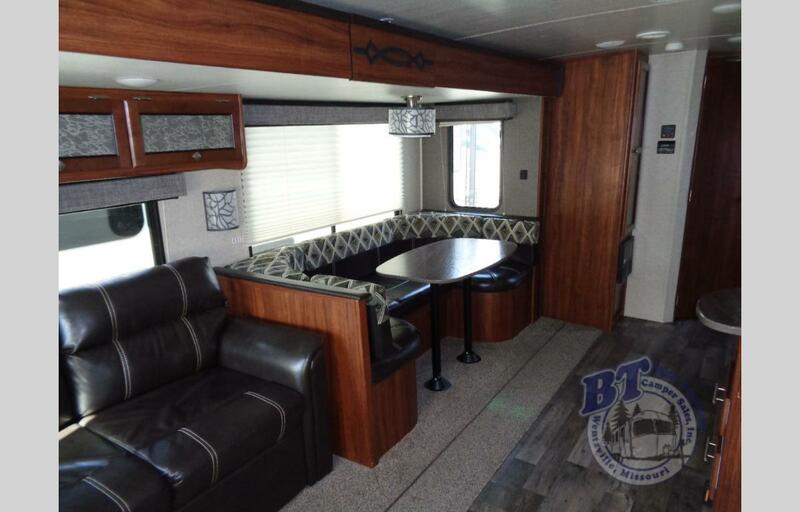 If a new RV is what you have in mind, check out our new RVs for sale here. Towing or driving an RV is nothing like driving a usual vehicle. You definitely want to familiarize yourself with driving or hauling your RV several times in test drives before you hit the open road for the first time! Get a feel for how it handles and give yourself plenty of time to learn how to maneuver it. Think of this time as a period of getting to know a new friend. Find out all the necessary facts so you’re not surprised or incurring expenses over accidental damages or collisions. As with any other vehicle, it will stay in its best shape if you keep it that way. Schedule routine service checks ahead of time and especially before the first road trip of the year or after any length of time in storage. At Bill Thomas Camper Sales, our service technicians put your safety and satisfaction first and can help keep your RV in beautiful condition and ready to handle all the trips and memories for years to come. We know roadside breakdowns can happen to anyone, but nobody likes finding themselves stranded. Let us help you with those routine checks by getting in touch with our RV service department! Make a List, Check it Twice, and Read Those Reviews! Write down a list of features you want in your RV. Think of who you’ll be vacationing with on a regular basis, so you can choose a model with the right amount of sleeping accommodations. Do you prefer a single bathroom, or something with a bath and a half, or even two full baths? Consider what your meal and cooking expectations are, as many RVs come equipped with additional outside kitchens. Read reviews posted by other RVers like yourself to see what they love and what they don’t. Ultimately, when you write down what you want in an RV, and take the time to do a little research, it can help prevent being sidetracked by features that you don’t really need, that will cost you more money. 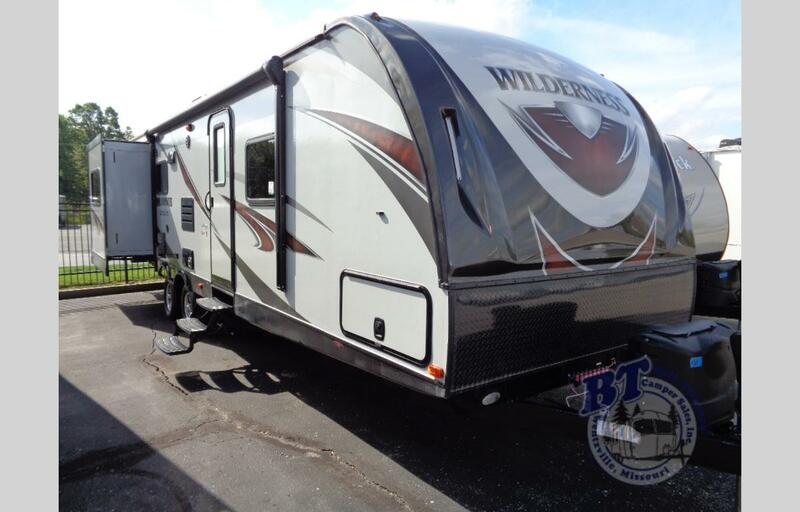 We invite you to come check out our enormous inventory of new and used RVs for sale. Compare models, sit on the furniture, check out the different storage spaces, and compare kitchens. Having RV tips can be a great starting place if you’re just not starting to plan for the RV life, but there’s nothing like actually exploring our inventory in person and asking our friendly staff any questions. We’d love for you to contact us to day with any questions or if you’re ready to take a look! Final Closeout Sale on Salem and Cruise Lite Travel Trailers! Shop Our Spring Fever RV Sale for HUGE Savings!